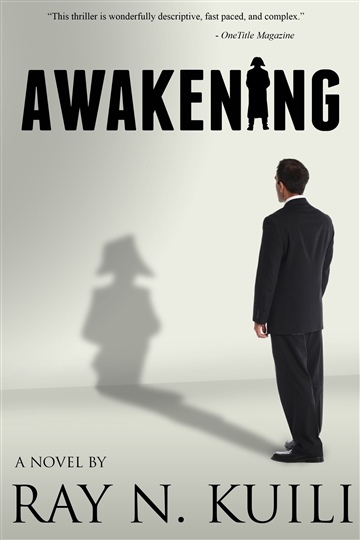 When a small town in New Mexico wakes up to find one of its banks robbed overnight, it doesn't take long for Lieutenant Gorton to identify a suspect. Although the bank's own longtime loan officer does not strike anyone as a potential criminal, Gorton suspects that the quiet employee is behind the robbery. Plus, the soft-spoken dependable man seems to have gone through a dramatic transformation recently that he managed to hide from everyone around him. But as the pieces of the puzzle begin snapping together to form a crisp picture, Gorton is bothered by one problem: the pieces are snapping together a tad too easily. 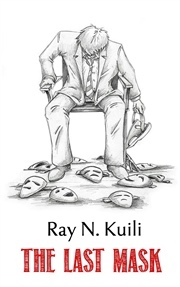 Ray N. Kuili is a US-based author of novels and short stories, including AWAKENING, OVERDOSE, THE LAST MASK and the new serialized novel EDEN CAN WAIT. His books include elements of psychological thriller, suspense and science fiction, and explore such themes as power, integrity, self-discovery and personal freedom. 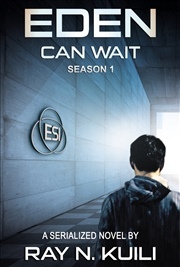 The be the first to hear about new releases (including new episodes of Eden Can Wait) and special offers subscribe at http://bit.ly/rnk-subscribe. 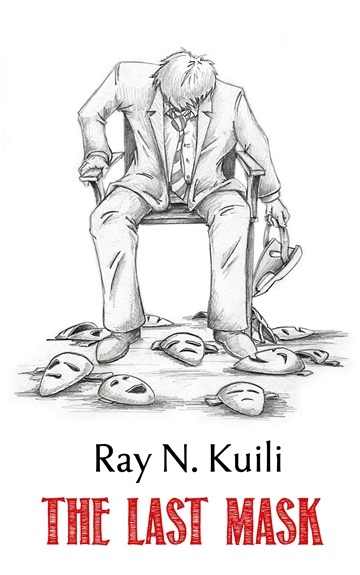 You can learn more about Ray's books at http://amzn.to/2hYt3Bo and connect with him at http://raynkuili.com. 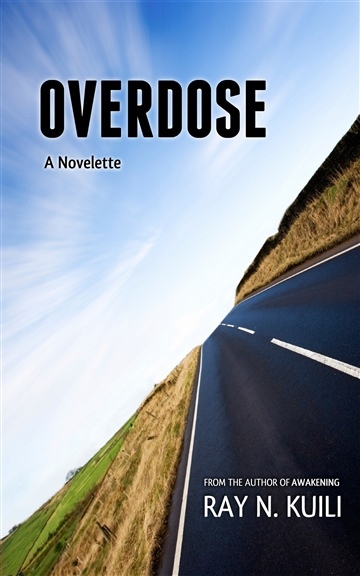 See https://www.goodreads.com/book/show/16169021-overdose for reader reviews.